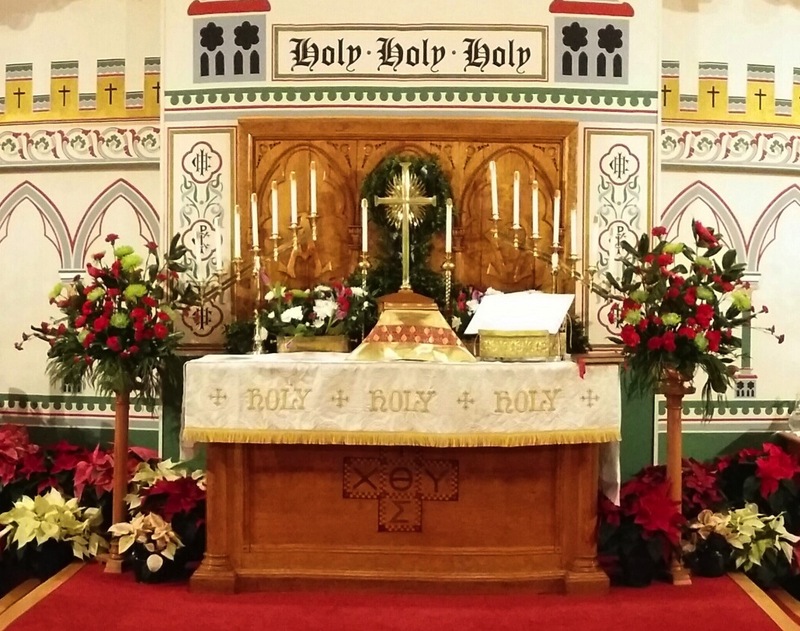 St Stephen’s Christmastide service schedule has been posted. It’s actually pretty much the same as it has been for the last few years. 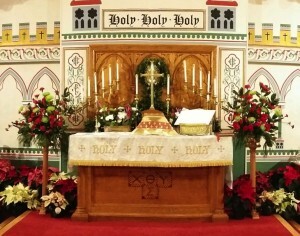 But you’ll want to mark your calendars for the Choral Midnight Mass on Christmas Eve (10:30 PM on Saturday, December 24th—the service ends around midnight), because it’s always a very large congregation. You might also want to mark your calendars for Epiphany Lessons & Carols, on Sunday, January 8th, 2017, at 6:00 PM.